Purchase this product and earn 38 Reward Points! Learn more. 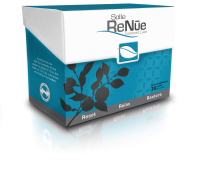 Solle Complete™ – Natural! How would you really like to see yourself? The picture of health and energy? Ready for your next challenge-physically and mentally? An engaged participant in life’s opportunities, not just a spectator? Well, thoughtful nutrition is a big part of making that vision a reality. 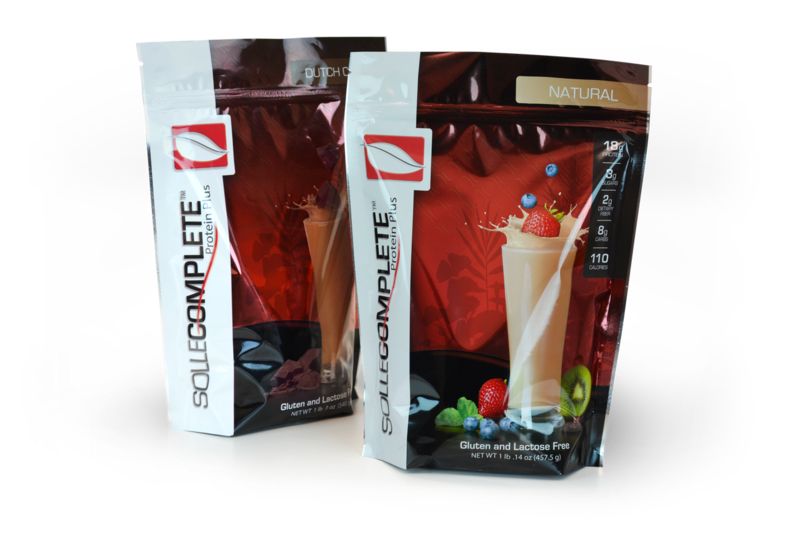 SolleComplete is a great tasting, all-natural, protein-enhanced beverage that is uniquely formulated to nutritionally support both body and mind. SolleComplete combines pea protein with two truly innovative, proprietary herbal blends of both concentrated and standardized herbal extracts to produce a one-of-a-kind nutritional formula. 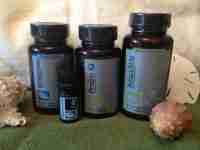 Includes SolleStamina Mind & Body Lifting Blend and BioSolle Systemic Rejuvenation Blend. All Plant-Based Ingredients! Gluten and Lactose Free! Each bag contains 15 servings.